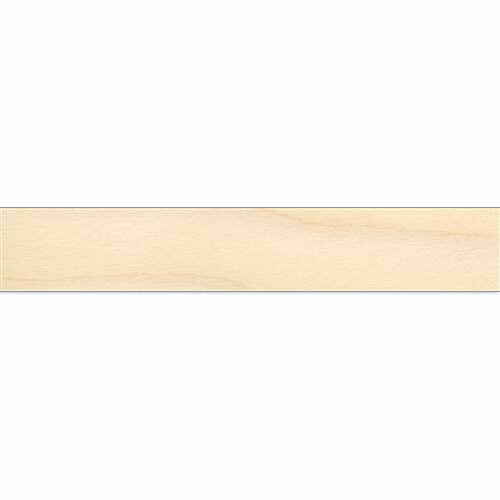 Our White Birch edge banding comes pre-glued with heat activated backing for easy application. The rolls come standard in 7/8 inches thick in rolls or 50 feet or 250 feet. 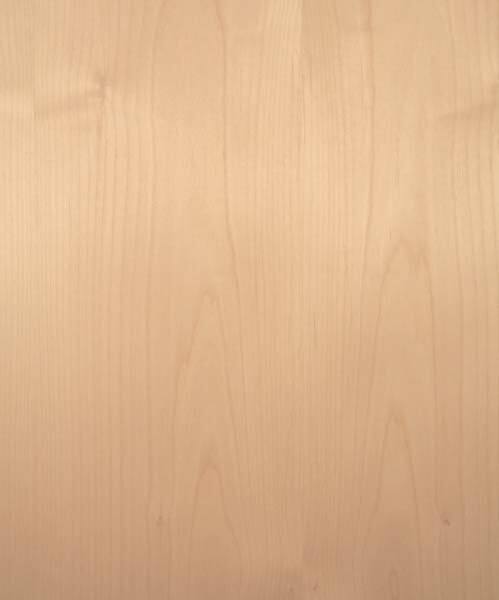 White Birch edge banding can be easily applied with iron or an alternative heat source.